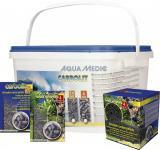 Ammonium and ammonia mainly arise from fish waste. They are converted into each other depending on the pH value. Sufficient for approx. 60 measurements. Delivery time: 7 Days within Germany. 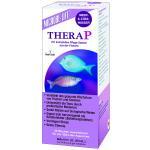 Good product, very important for fishes. Accurate. 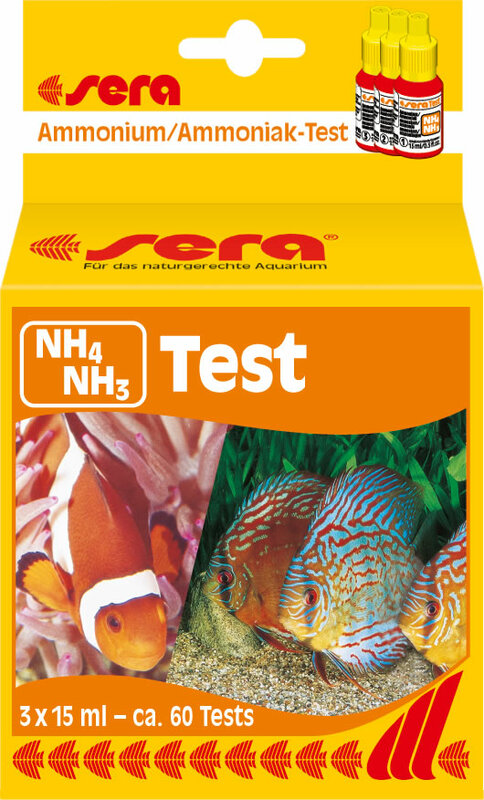 Very accurate ammonia test,Sera quality,a must have in any aquarium. Very accurate and useful test, great addition to the Sera small test set box! Muy útil para saber el grado de madurez de nuestro acuario en el proceso de ciclado!ya que el amoniaco es mortal para nuestros peces!